E36 BMW 3 Series Station Wagon was first introduced by the German concern of BMW in 1995. It was a real gift for all lovers of the brand because to find a really good station wagon car was quite difficult at the time. 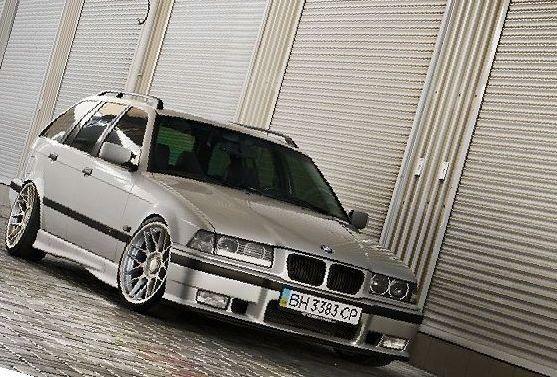 BMW E36 wagon was produced from 1995 to 1999. During this period there were several modifications that addressed some technical characteristics. Although there were no major changes. This model was produced as a manual gearbox, and in version with automatic transmission. BMW 3 series wagon is made for drivers, like any model 3 series. 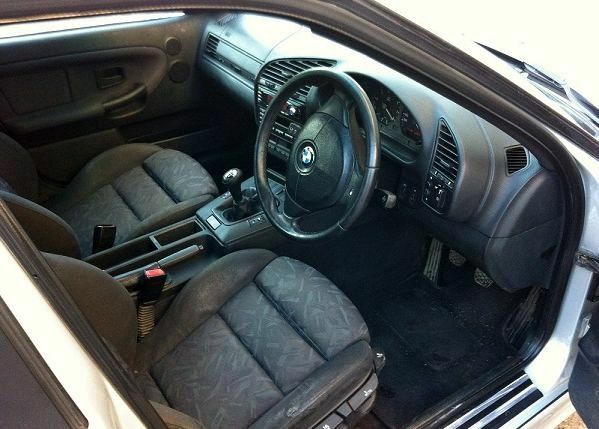 The interior is not particularly different from the sedan. Lots of space both for the driver and front passenger. Seats are very comfortable, all controls on the panel are quite ergonomic, the necessary information is easy to read, and the steering wheel is comfortable and does not cause any complaints. 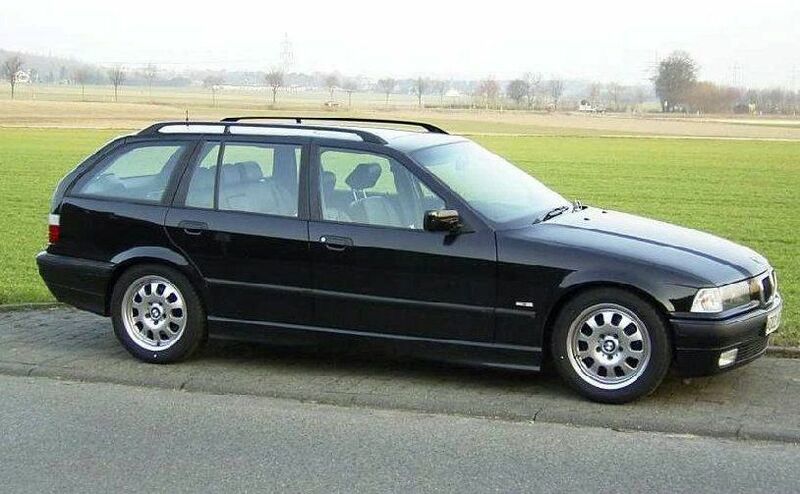 First of all, this is no ordinary wagon, this is a bmw 3 series sports wagon. Quick start, easy and accurate control and powerful engine will not fall asleep at the wheel. 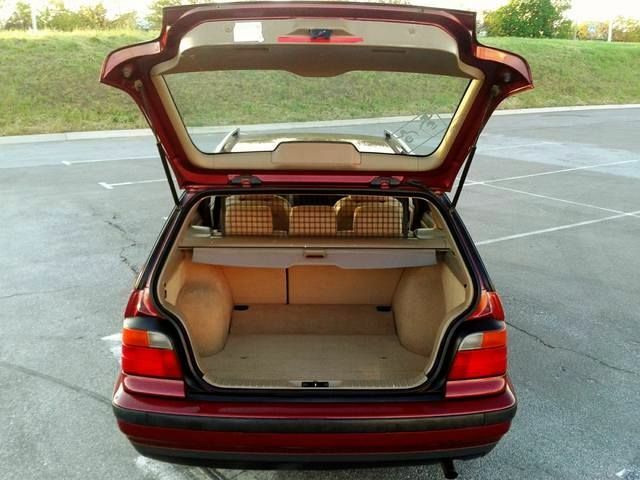 Although, in the first place, BMW e36 wagon is designed for quiet ride. This is ideal for country trips with the whole family. That's why these cars were so popular. Their is quite enough for relaxed economical trips with minimum fuel costs. Large boot and sliding rear seats allow to transport fairly large items. The case is made very qualitatively. No gaps and drafts. Everything closes tightly and clearly. Soundproofing interior done to a very high level. Thanks to high-quality workmanship and detail you will rarely visit a service station. The chassis is sturdy enough, and the engine is able to run a quarter of a million miles before overhaul. The car is very high quality and reliable, and will long to please its owner.